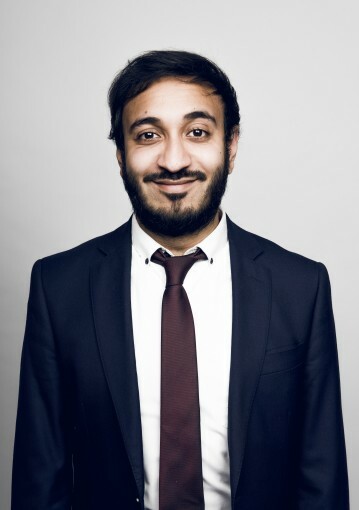 Bilal Zafar was nominated for the Last minute.com Best Newcomer Award for his debut show at the Edinburgh fringe 2016. Earlier the same year Bilal won the New Act of the Year award joining the company of previous winners such as Stewart Lee, Ardal O’Hanlon, Joe Wilkinson and Linda Smith. In 2015 he was the runner up at the Leicester Square Theatre New Comedian of the Year competition. He has appeared on BBC3, BBC iPlayer, BBC Radio 4, BBC Radio 5 Live, BBC Asian Network, and has written for The Independent.